I am one of the few people who could not cook to save his life. Yes, I may know how to prepare breakfast and fry stuff but it's just because I am used to buying take-out and ready-made meals. That's why I was so excited when Midea invited me to the media launch of their latest kitchen appliance line - A New Wave of Cooking - because we were taught to prepare easy to do meals for the busy people like myself, with the use of their newest cooking innovation. 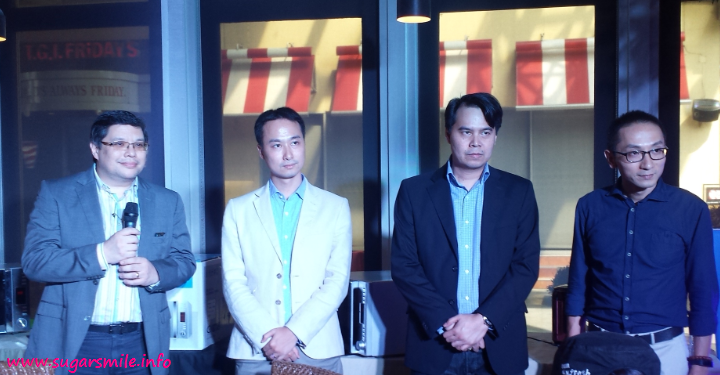 Midea, the global brand known as one of the world’s largest producer of consumer appliances launched their newest line that aims to solve the food-preparation woes of Filipino households. "While meal preparation appears to be such a mundane part of our daily tasks, it actually has considerable weight in our way of life because it affects how we manage our time and, more importantly, our health and well being," said Phillip Trapaga, General Manager of Midea Philippines during the product launch event. Chef Rob Pengson also uses Midea products in his restaurant, OTKB. He said, "A handy kitchen is composed of appliances that provide the best-tasting meals without compromising energy efficiency and affordability. Most of the time, nutrition and affordability are sacrificed in favor of easier food preparation. But cooking is really more of an art. Once you’ve found the right tools, you can pretty much create whatever masterpiece you want without sacrificing quality. It is all about investing in the right kitchen partners." Did you know that you can cook your meals for as low as Php1? With Midea's microwave ovens, your basic meals can cost you only Php1 on your electrical consumption because it works twice as fast as a regular stove, making it friendlier to electricity bills. According to Pengson, "People often have misconceptions about microwave ovens—claiming that they blow-up electricity bills. But it is all about the quality and efficiency of your appliances." He attested, "Actually, you can cook using the microwave. In fact, microwaves can prepare meals that are just as nutritious (or even more) as the ones we prepare the traditional way." Midea's microwave ovens are perfect for quick and easy-to-cook recipes that do not compromise nutritional value. 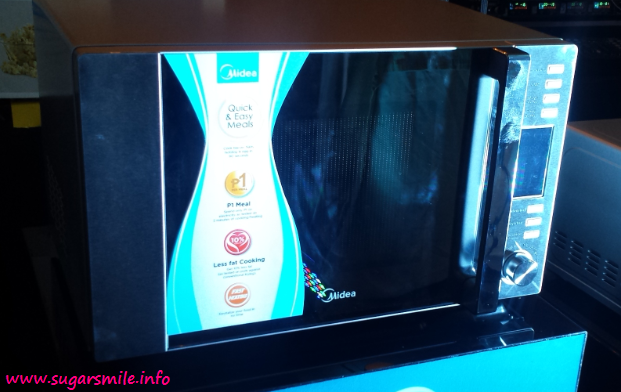 Trapaga described, "Using our microwaves, you can get 10 percent less fat on your meals compared to frying. At the same time, they can prepare basic meals in as quick as 90 seconds." Additionally, Midea microwaves also come with sleek silver-mirror finishes that can smarten the aesthetics of any kitchen. Another famous and efficient way of cooking nowadays is by using induction cookers, and Midea just have what we need. Their induction cooker is twice as fast compared to regular electric stoves and has double-coil technology that saves 37 percent on electrical consumption. Do you love coffee? Midea's line of kettles saves up to 33% on power consumption and heats twice as fast as regular kettles. Now that's h-o-t! 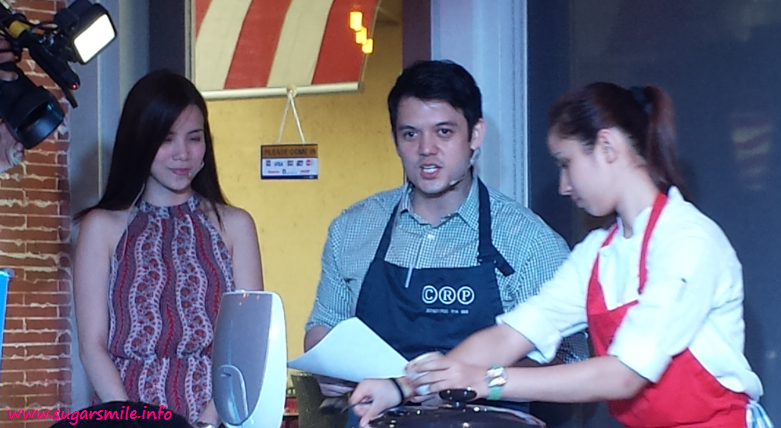 Now this one is cool as Chef Rob taught us how to cook ramen with Midea's rice cooker. Yup! You read that right. Because this product is equipped with smart sensors, it automatically measures the ideal cooking time for your rice, and even noodles. 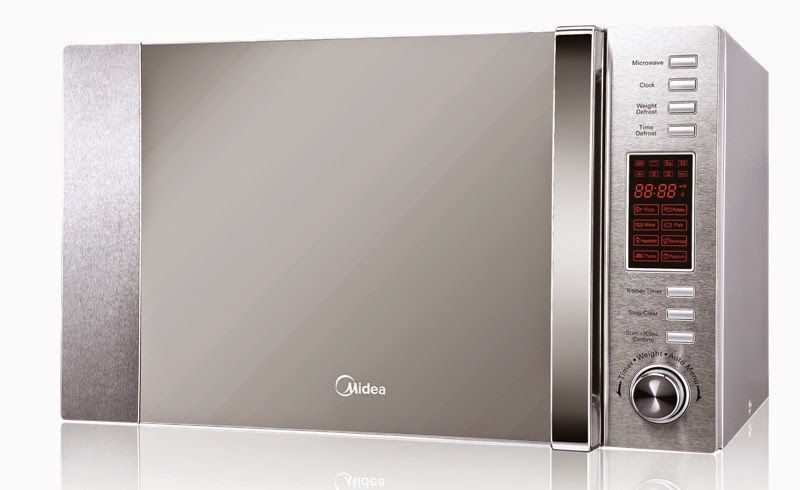 And lastly, Midea boasts its most promising appliance, the multi-cooker. It has 19 functions, 12 cooking modes, and 7 auxiliary functions that give modern homemakers the flexibility they need to prepare meals. Trapaga finished, "As the manager of a household, you should never compromise when it comes to cooking. Whether it be your schedule, health, or budget, you can get the best by having the right kitchen appliances to help you." Now that's all in the bag, I can finally learn how to cook, the easy way. They say the way to a man's heart is through the stomach, now I can finally whip up a dish not just for my man, but also for the whole family.